We have updated form SRG1411D for the notification of completion of an air traffic controller (ATCO) unit endorsement assessment. ATCOs are reminded of the importance of using the latest versions of all SRG forms and to complete all relevant parts in full, to avoid delays and enable the CAA to maintain accurate licence records. 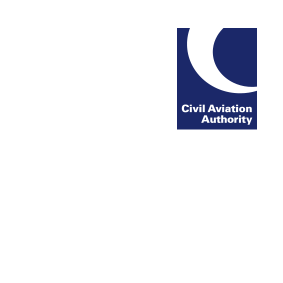 The latest versions of all forms are available on the CAA website.